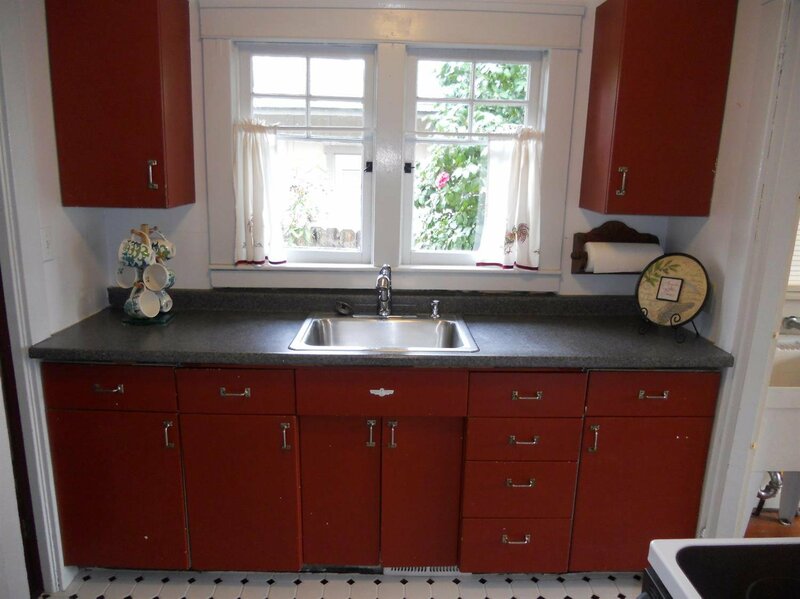 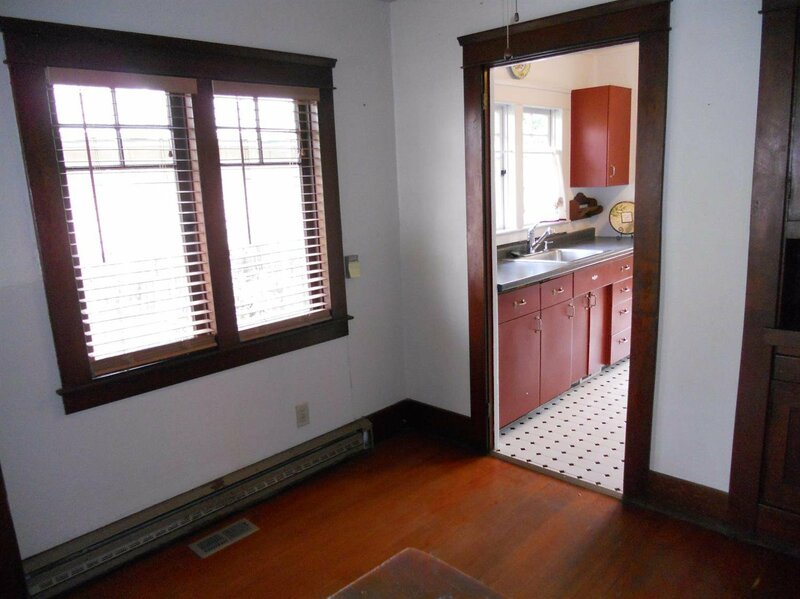 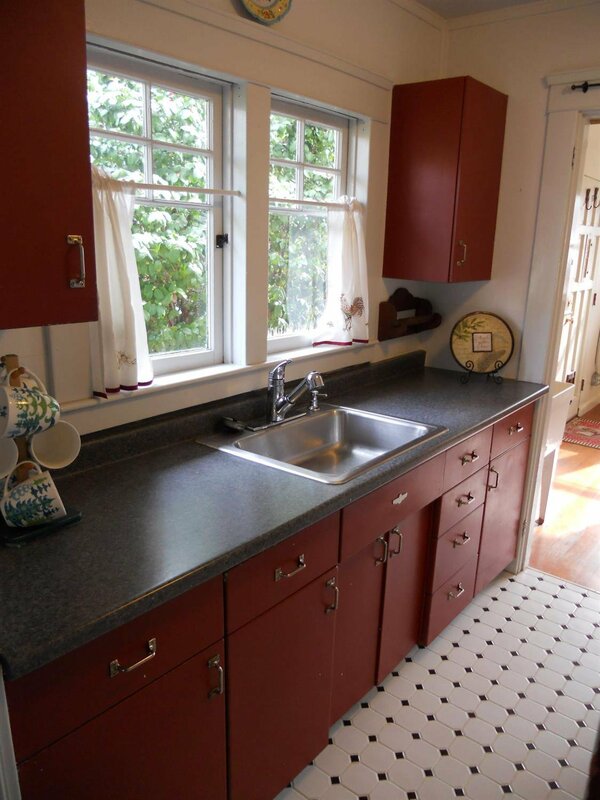 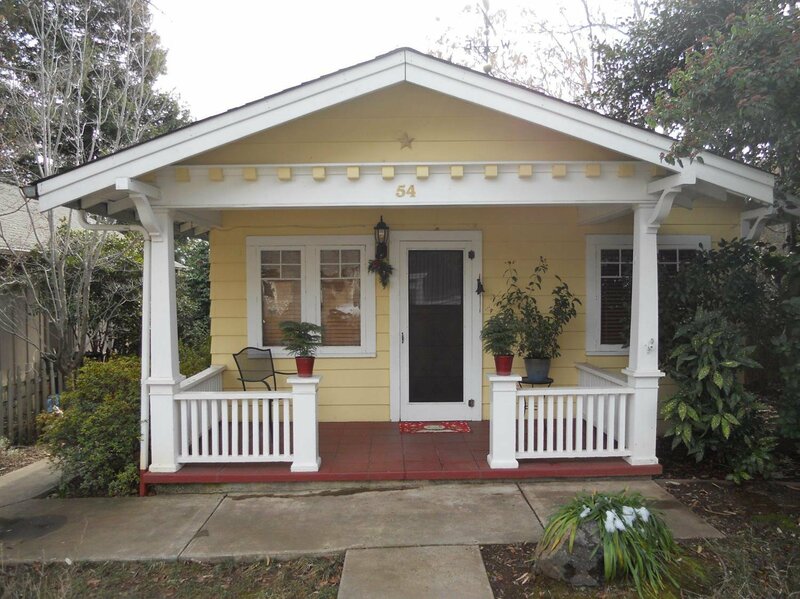 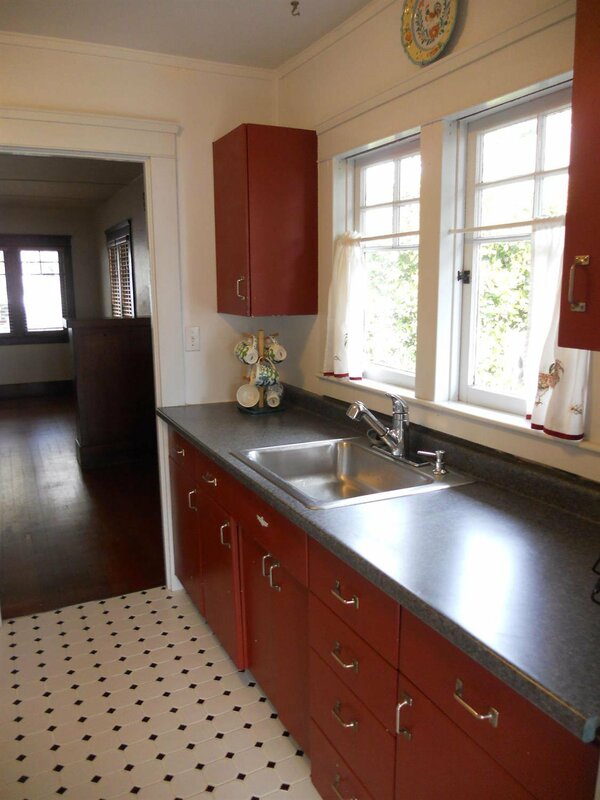 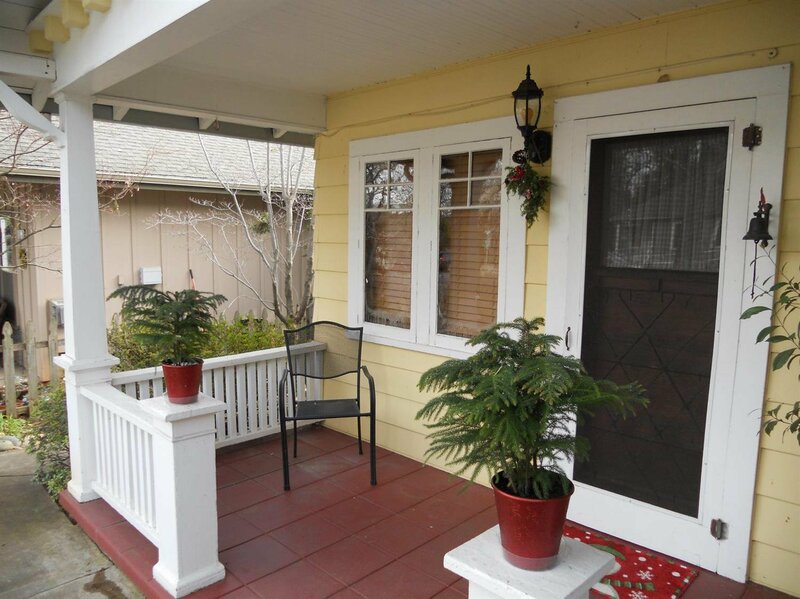 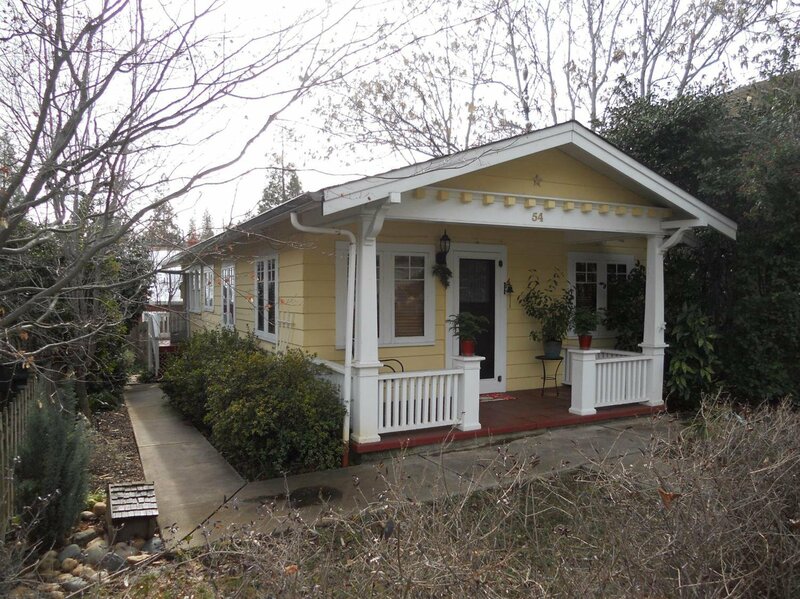 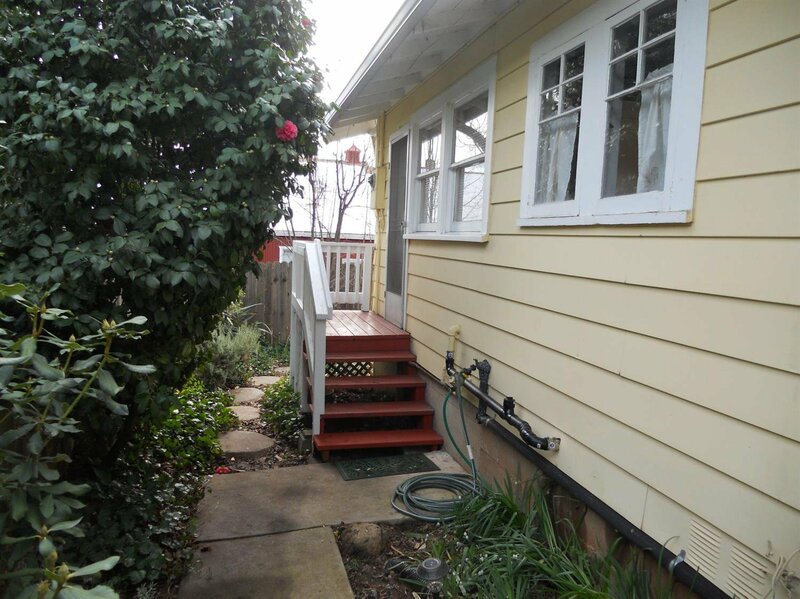 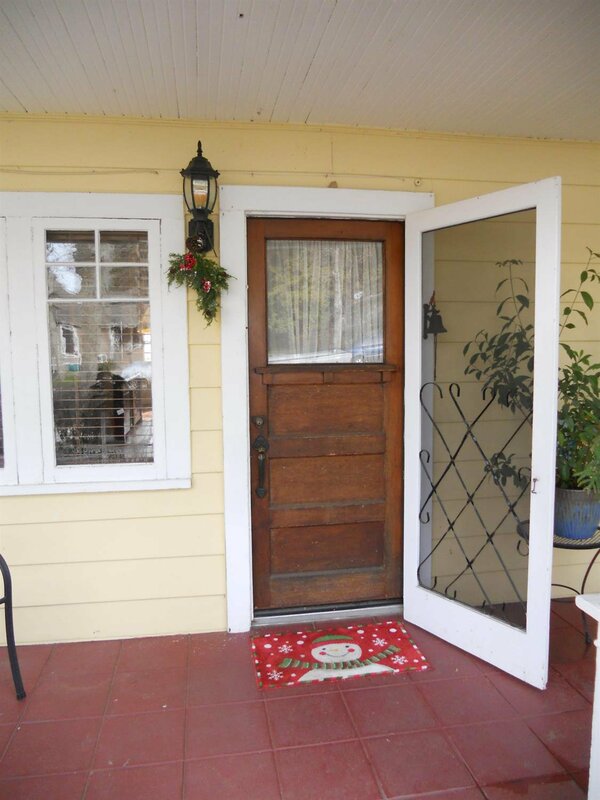 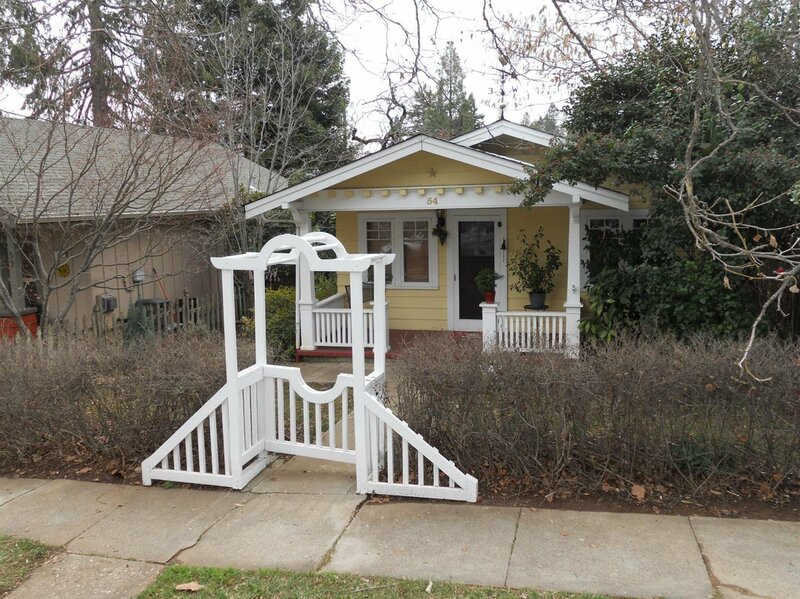 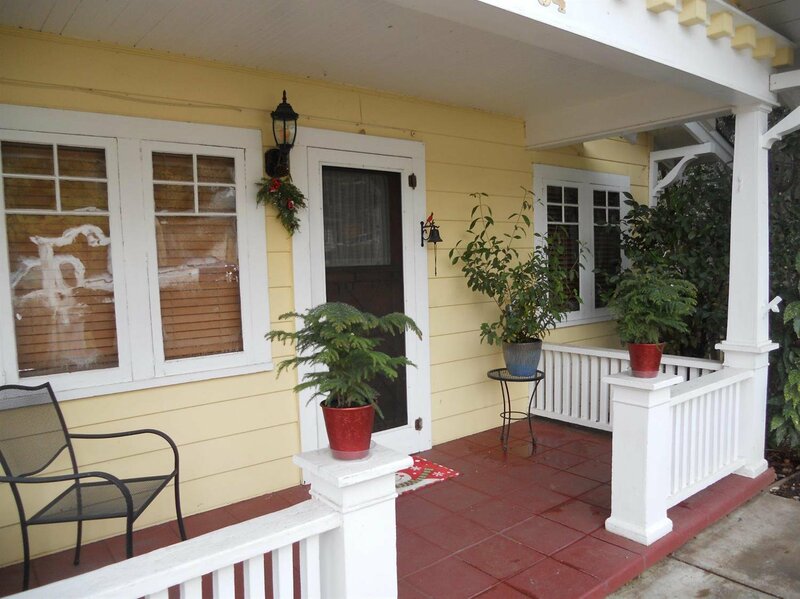 Step back in time in this fabulous forties Craftsman's Cottage located in the center of historic Colfax. 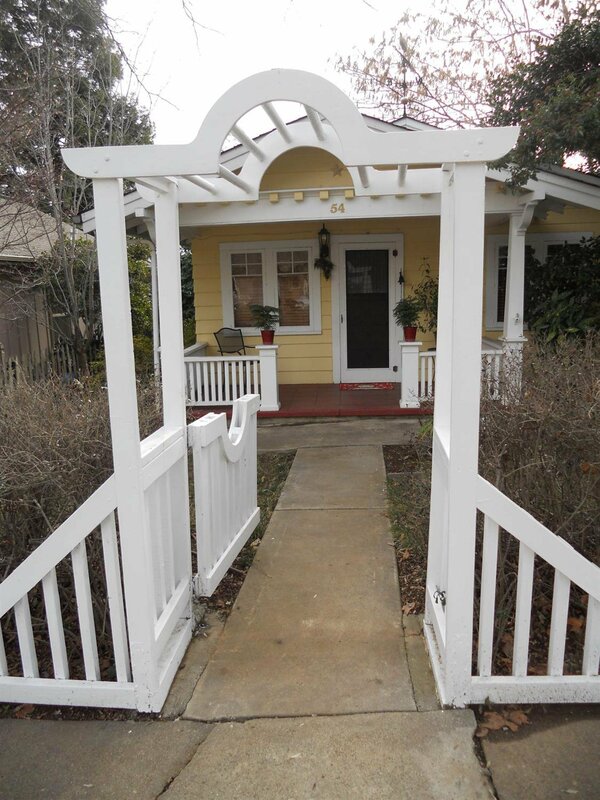 Zoned commercial/residential, so bring your home business. 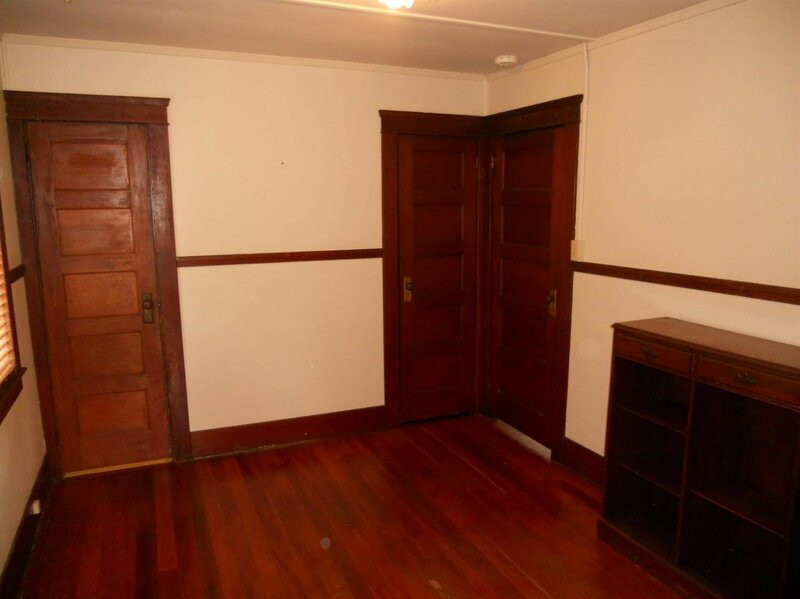 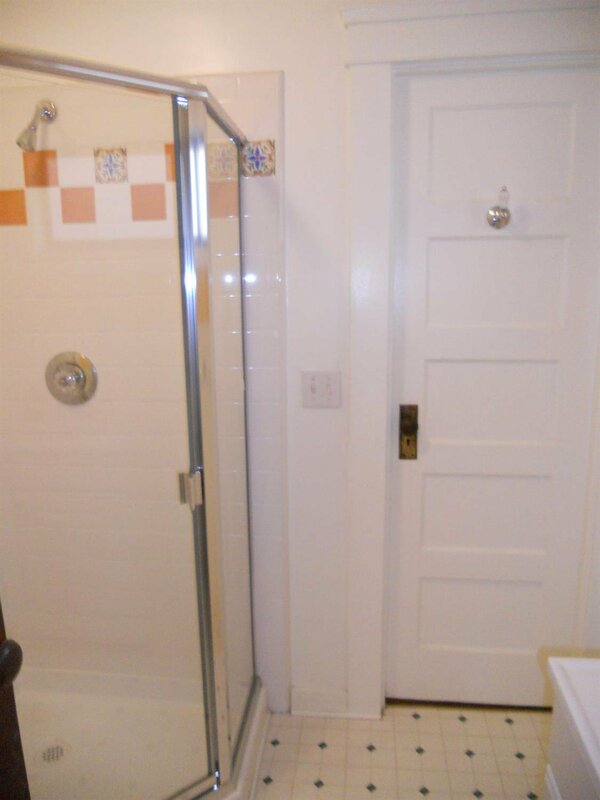 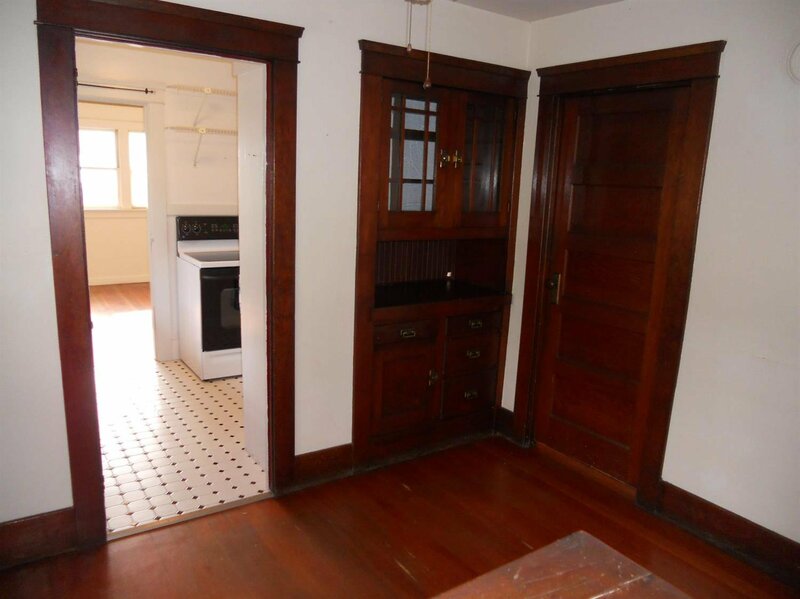 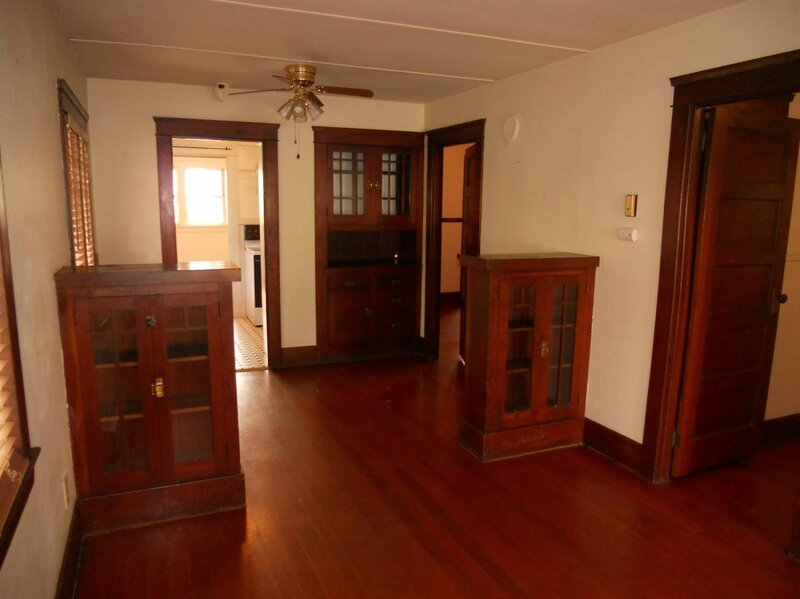 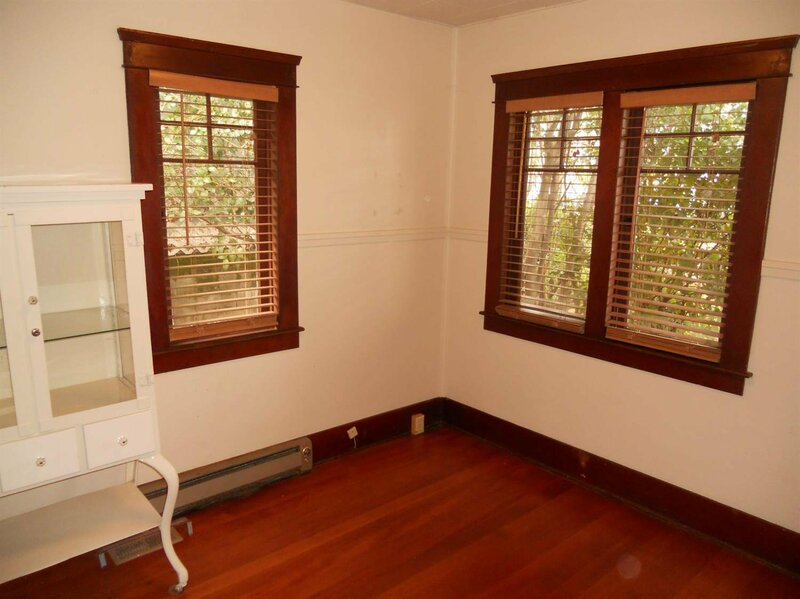 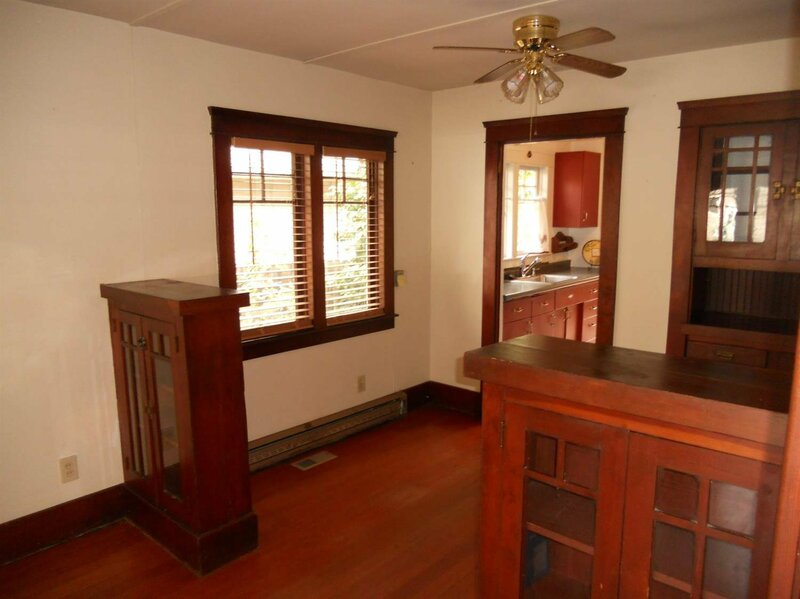 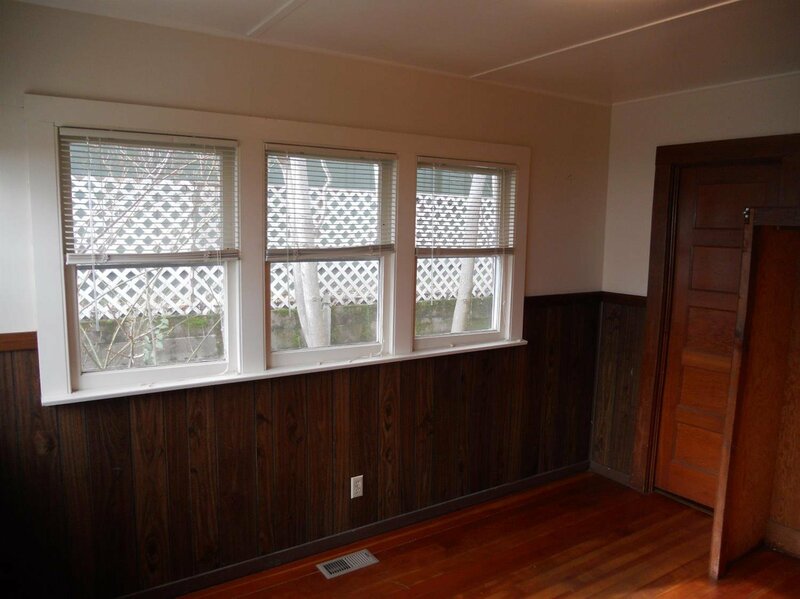 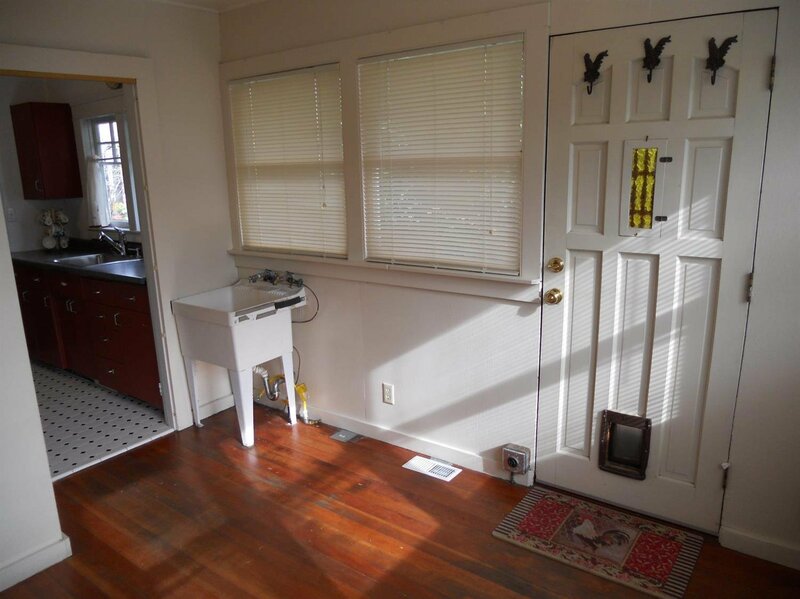 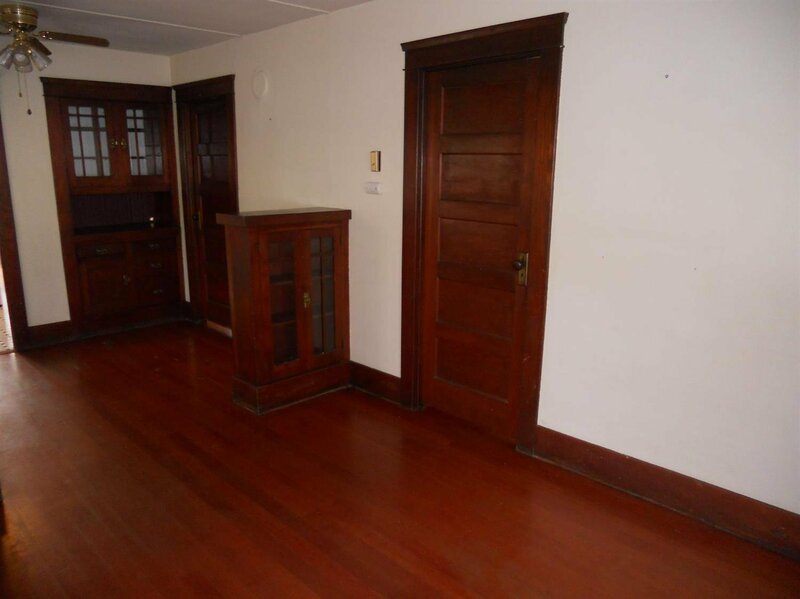 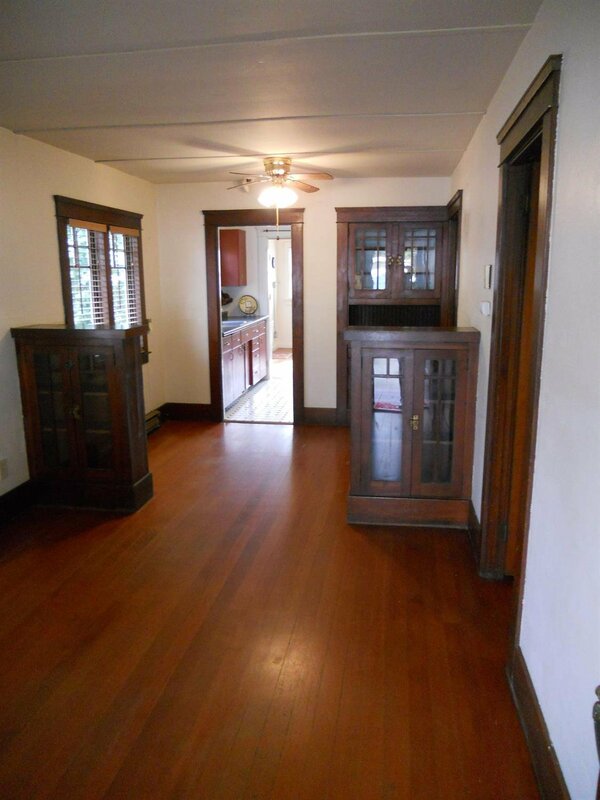 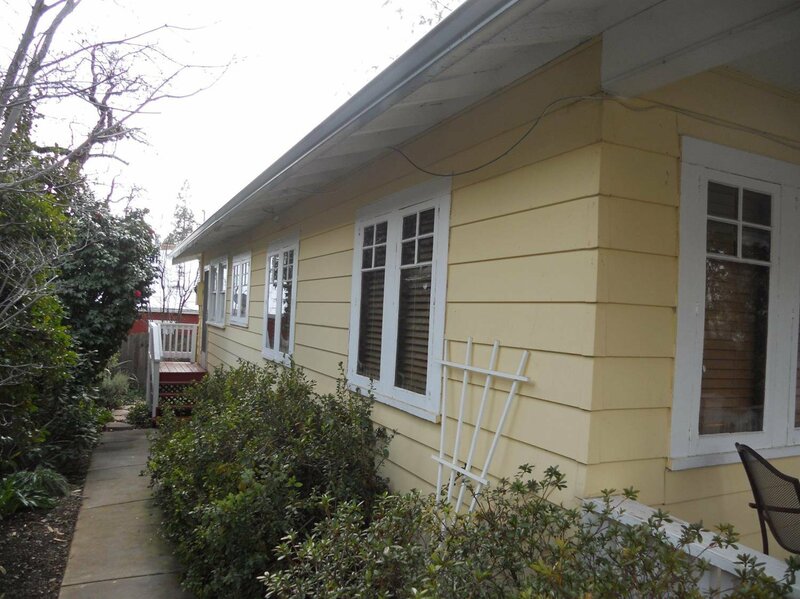 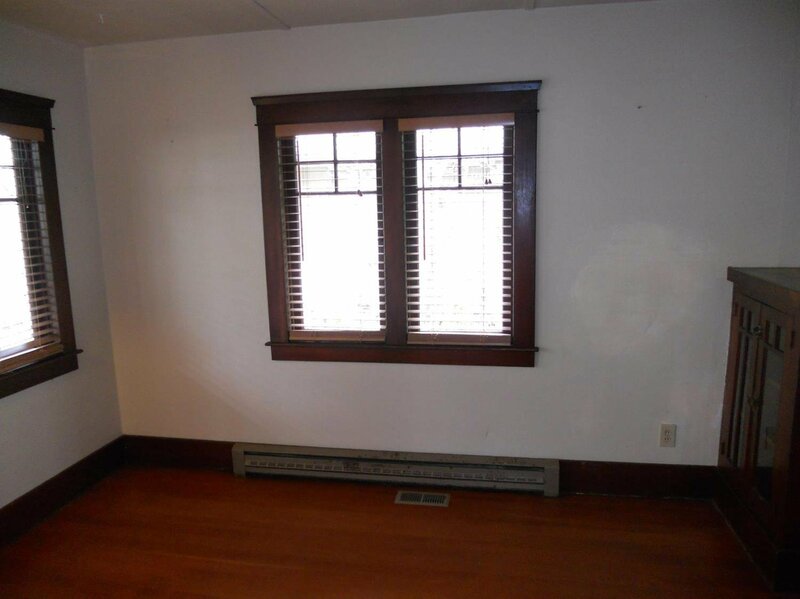 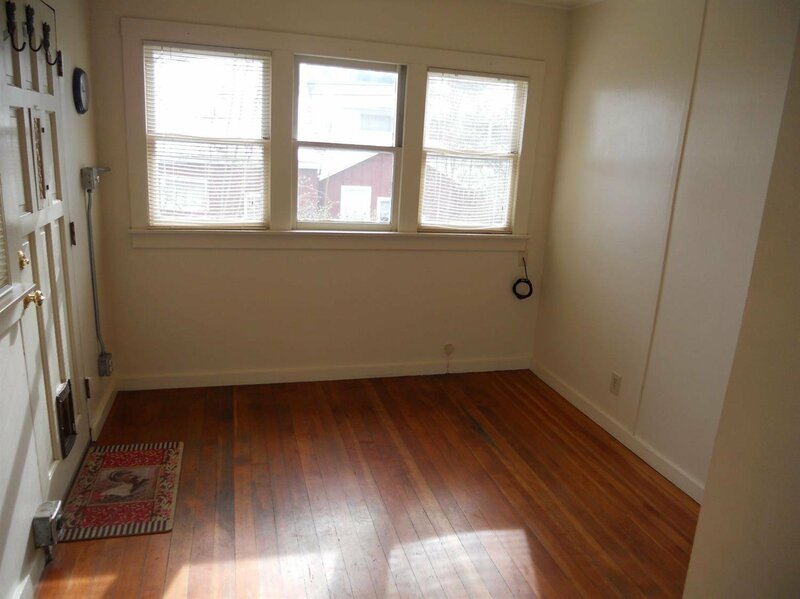 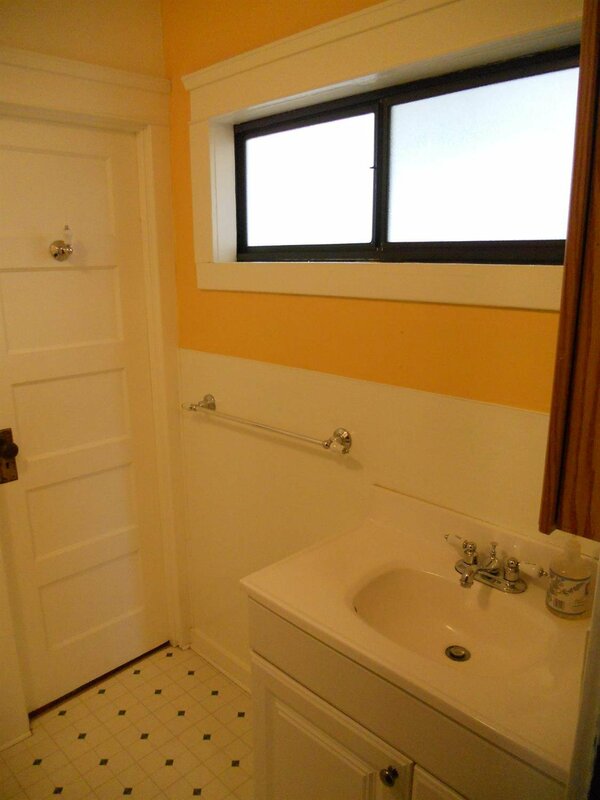 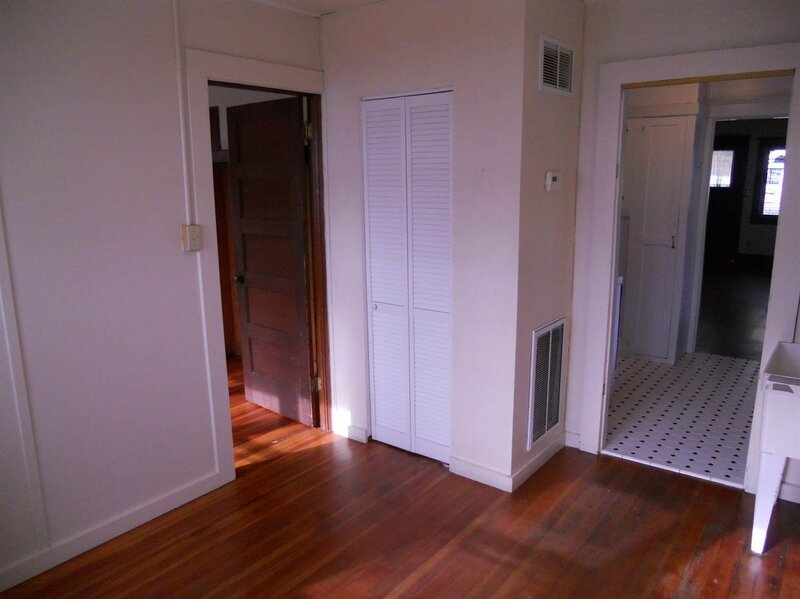 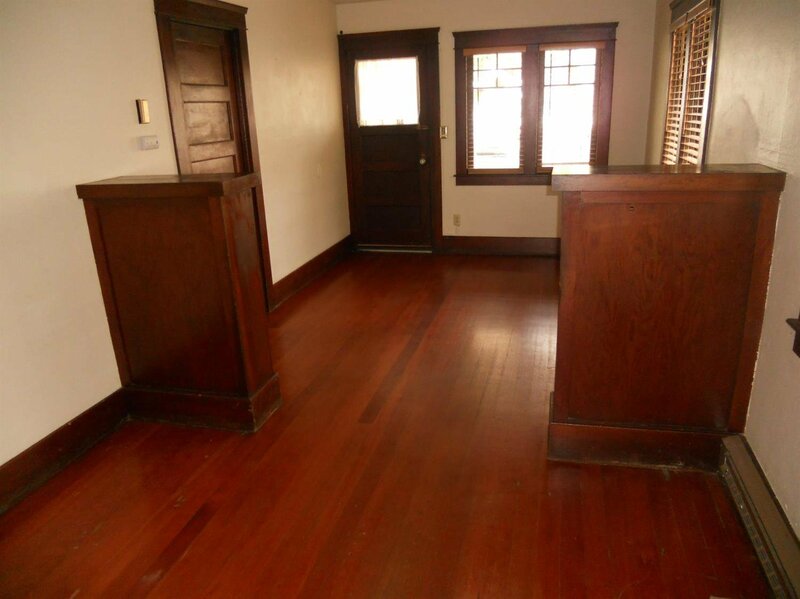 Single story with quality built-ins, period hardwood doors and moldings and redwood floors through-out. 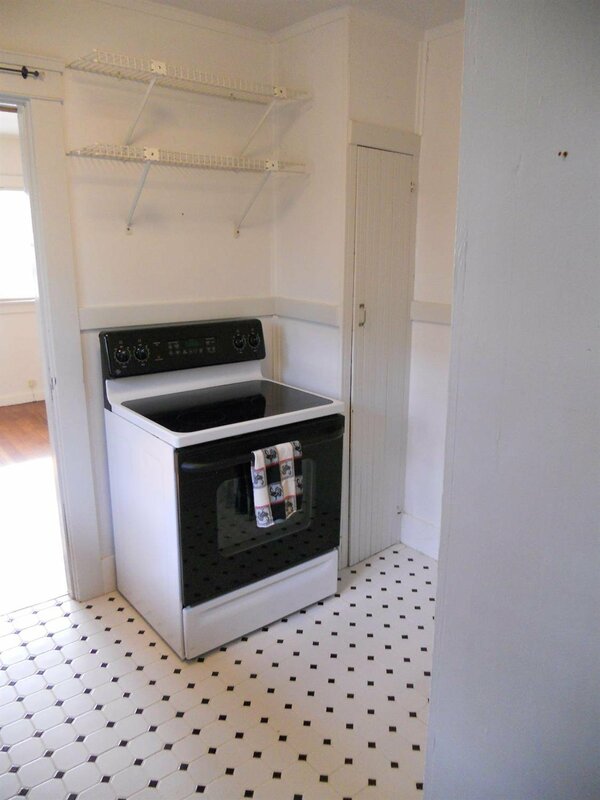 Remodeled kitchen, newer tankless hot water heater, central heat and air, quaint covered front porch, cozy rear patio and approx. 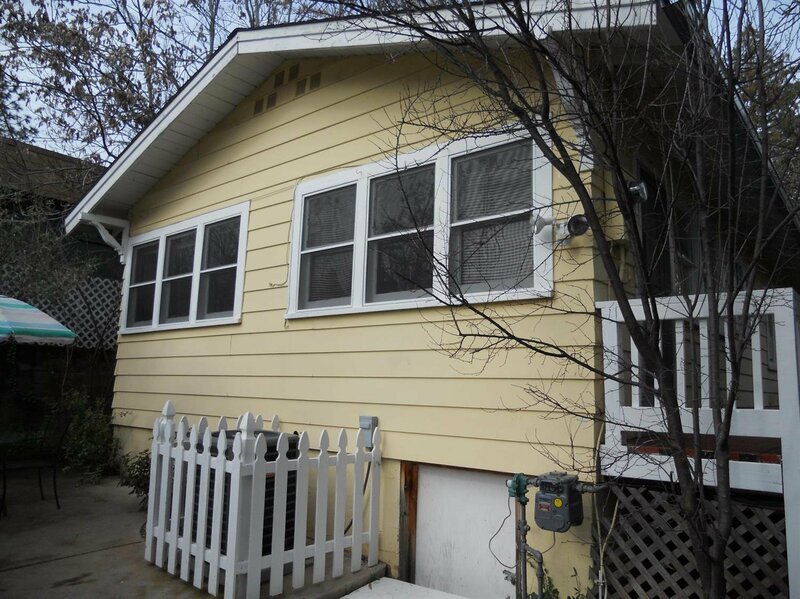 20 years left on a 30 year roof. 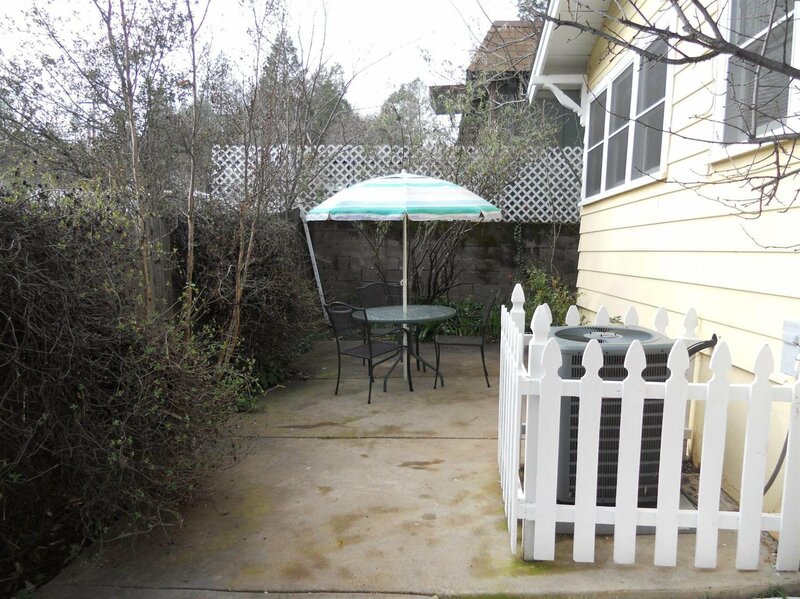 Mature landscaping with dogwood and maple trees. 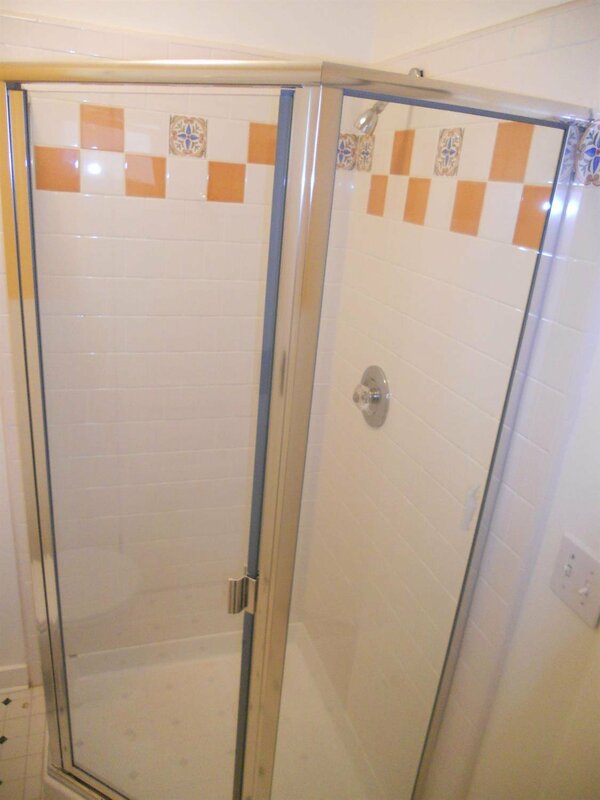 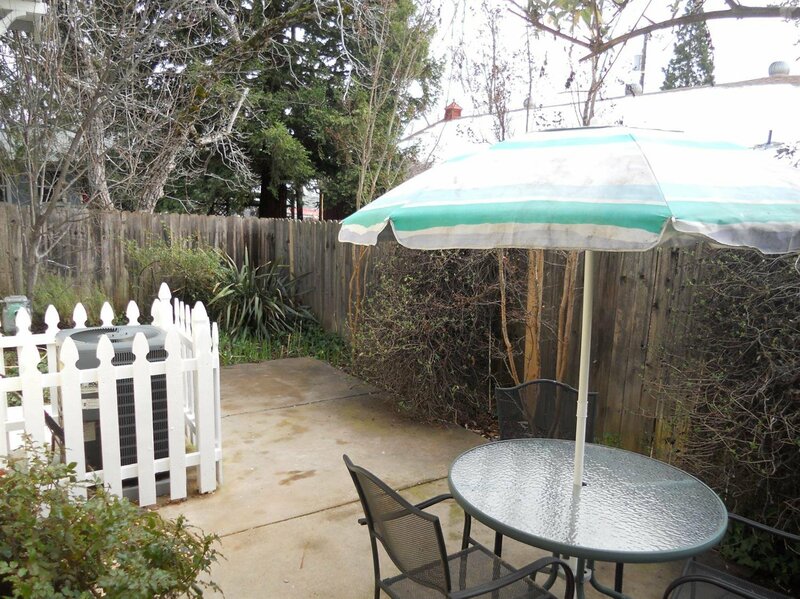 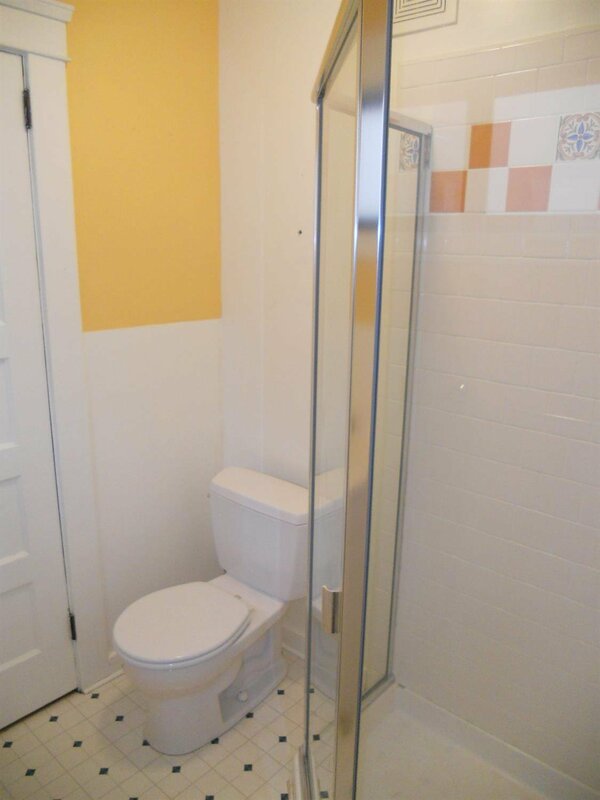 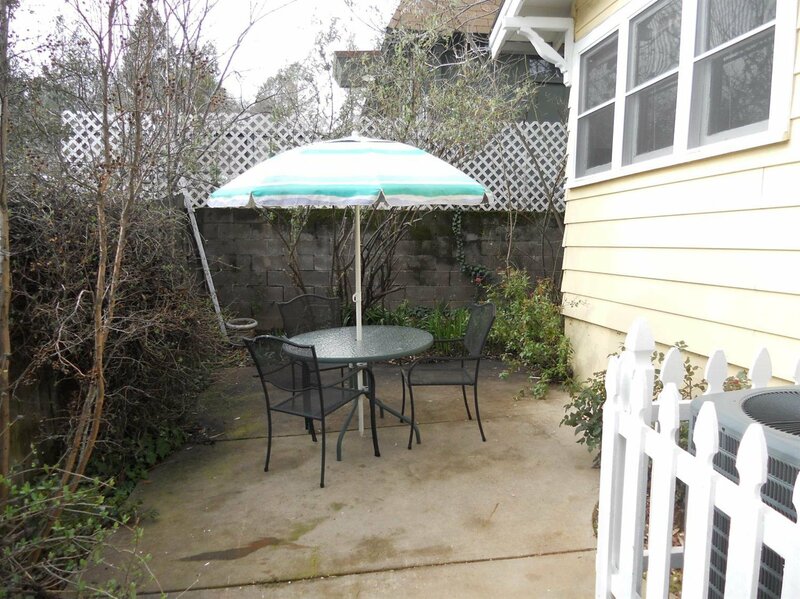 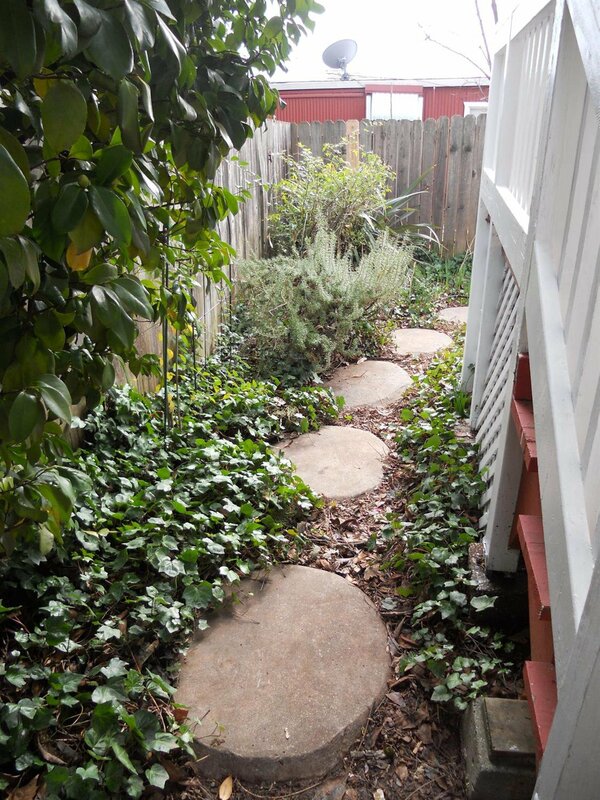 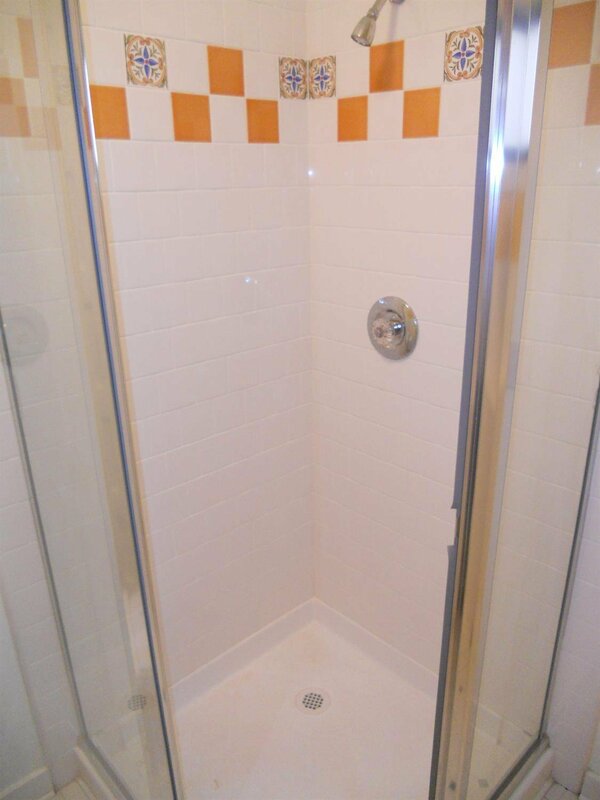 Close to shopping, dining, schools, park, library and rail station. 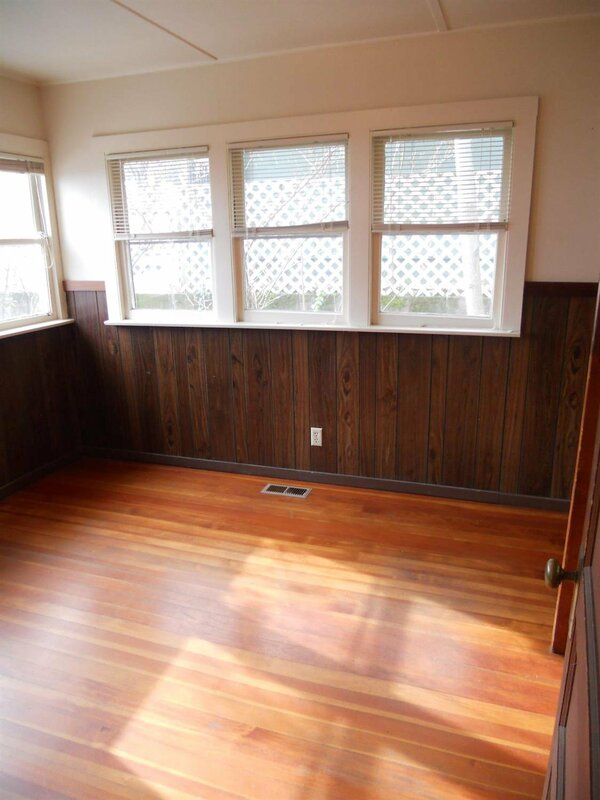 Could make a wonderful home office location.